And so begins the cheese. Perhaps too much cheese. 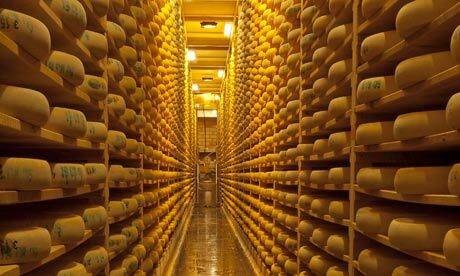 I mean this whole series is devoted to the glory of cheese but by the time we get to the harmonious singing even my cheese quota has been exceeded. 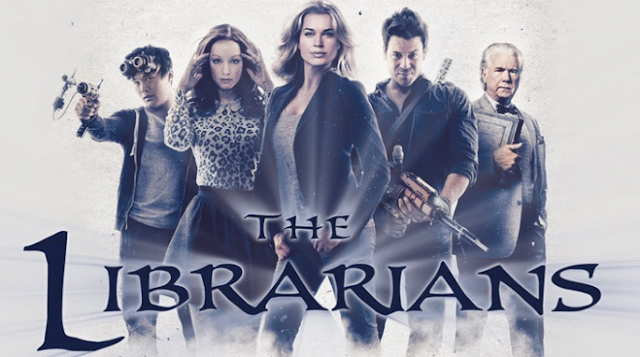 Especially with Eve’s ominous but excellently referential (I hate it when shows ignore previous seasons) to how she has seen how awesome each of the Librarians could be and she’s desperate for them to reach their potential for the ominous trouble incoming. (This includes a nice poking at Jake and his own acknowledgement of his sexist bias). The bad stuff is a released Egyptian force possessing a man. He’s Apep, the ancient Egyptian god of chaos. He wanders around causing just that since he has the power to cause everyone to attack each other in a glut of chaos. To get his full power he intends to open a vault full of Pure Evil. Which is, as is expected, pretty bad if rather clichéd. I think this is the gem of this episode, it kind of sums up everything the Librarians are about in one nifty re-introduction. The power of chaos does nearly cause the gang to fight each other and let Apep win, but it is fought by the Power of Cheese. Such terrible cheese. So much cheese. The Department of Statistical Anomalies. A new government department created to, well, do what the Library is doing. The problem is they know enough to do be dangerous… but not enough not to make things worse (among the statistical anomalies they’ve analysed is the presence of the Librarians everywhere there are shenanigans). Not least of which an organisation which knows pretty little about magic starting to horde magical artefacts.